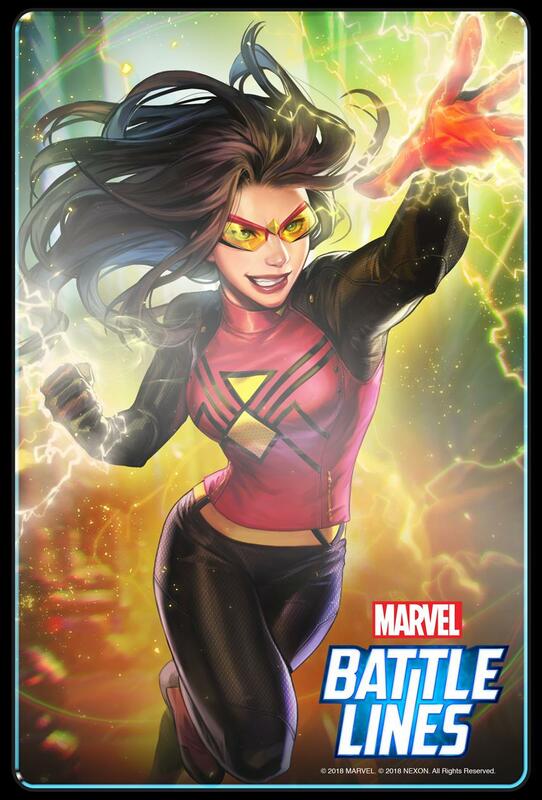 Nexon's Marvel Battle Lines has just received its first major content update that brings 45 new battle cards, 100 extra stages and raises the level cap to 40 (from the previous 30). 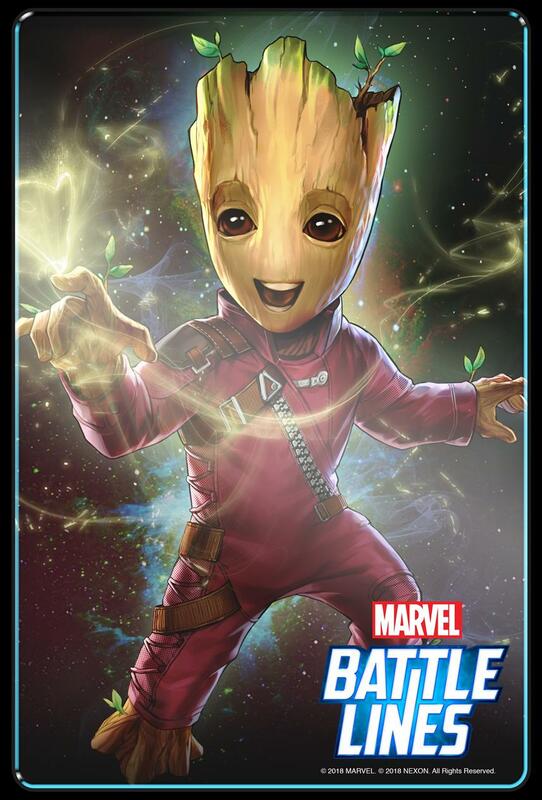 The new cards include some fan favorites with cool new artwork such as Baby Groot, Doctor Strange, Spider-Man and Spider-Woman. 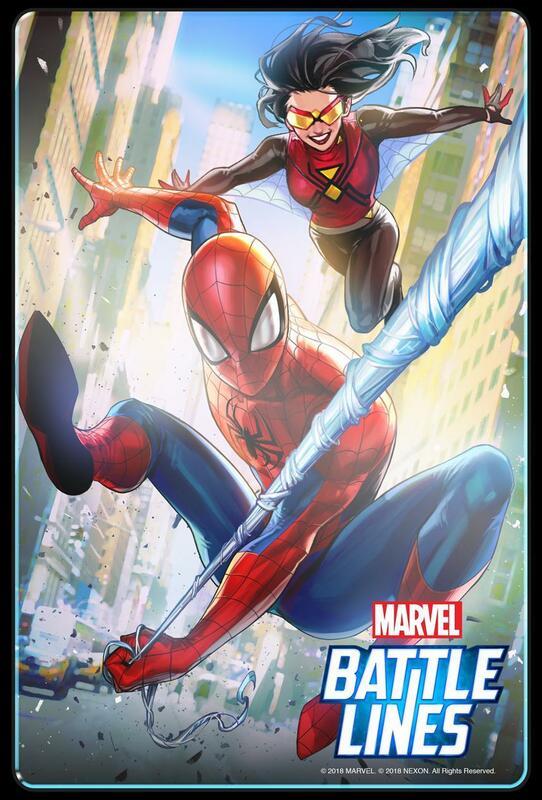 This update also continues the adventures of the game with additional campaign chapters written by Marvel's Alex Irvine. 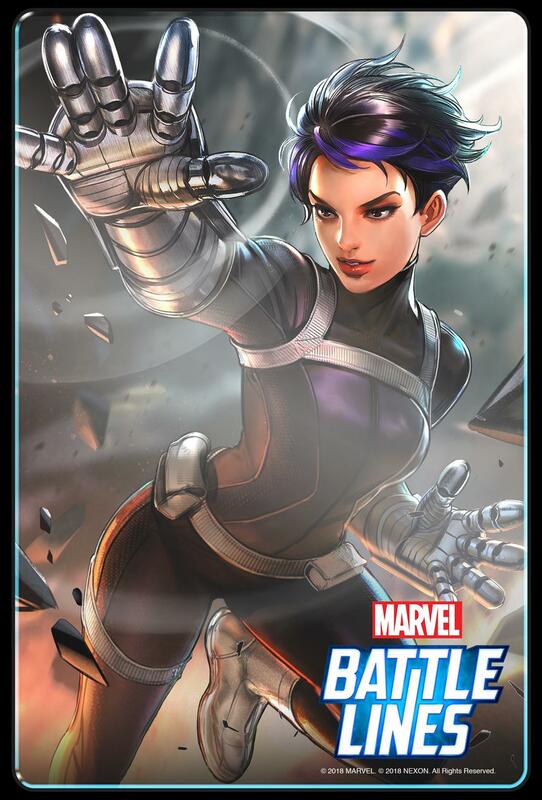 These new missions take players to Wakanda and ultimately into the big battle against Thanos. • New Card Pack: First major Card Pack update “The Arrivals” with 45 new cards. • Arena Renewal: Leaderboard for players surpassing tier 8 with added rewards per rank. 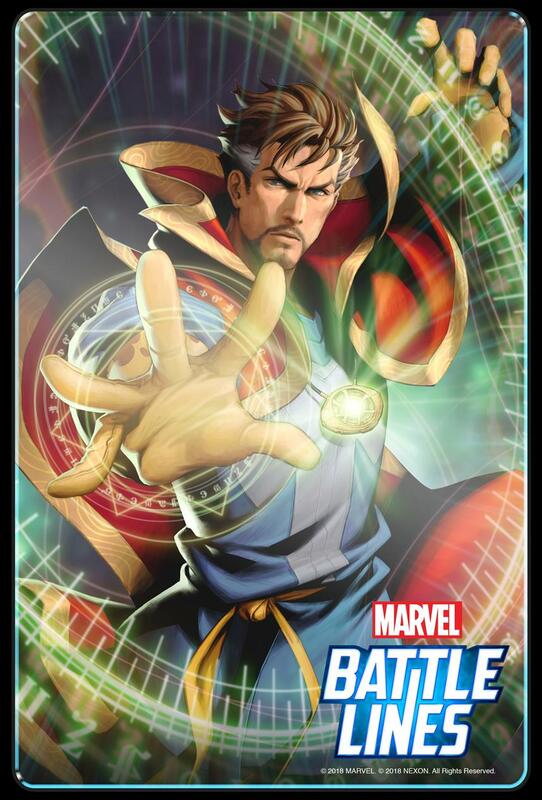 • Campaign Mode Update: Two new chapters with locations for players to journey across, including the Dark Dimension, Black Panther’s homeland of Wakanda and Karma-Taj, where Doctor Strange trained, leading to the ultimate battle against Thanos. 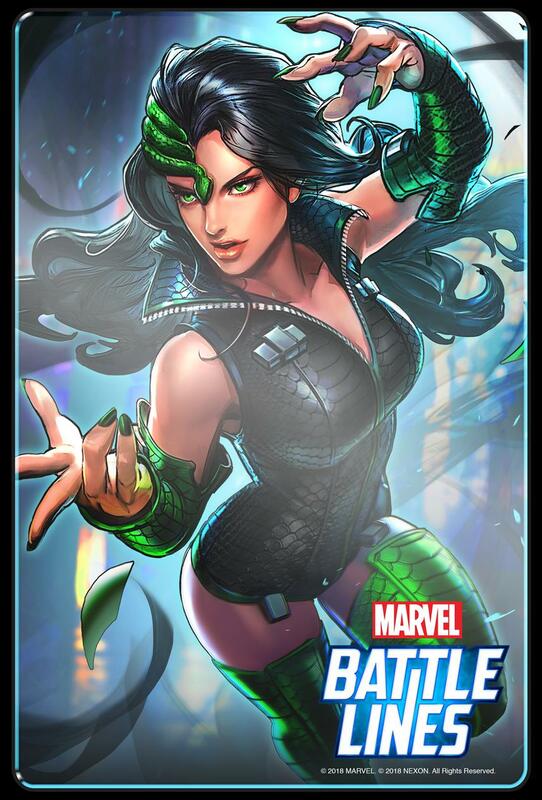 • Special Ops Update: New sub quests, including a hunt for the 6 cosmic fragments will give players new strategies to explore and introduce the immortal Marvel Super Villain Shou-Lao. • Level Limit Expansion: The level cap has been raised from 30 to 40. • Deck Sharing: Players can now share their decks with guild mates. • Holiday Party Incident: This special event shakes up the formula of the game. No cosmic fragments are generated on battlefield, instead two cosmic fragments are placed in each player's inventory on their turn. When opponents create a Battle Line attack, they drop two holiday presents, which players need to collect to win the stage and earn special rewards. • Holiday Sale: Surprise Card Pack packages offered for limited time only.